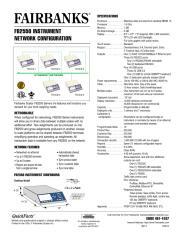 When configured for networking, FB2550 Series Instruments will allow you to share data between multiple scales with no additional effort. 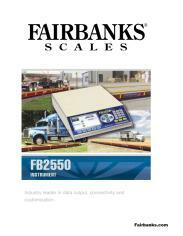 Tare weighments can be produced on one FB2550 and gross weighments produced on another. 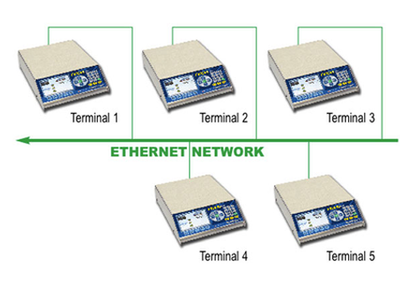 Access to scale platforms can be shared between FB2550 terminals, simplifying operation and speeding up weighments. 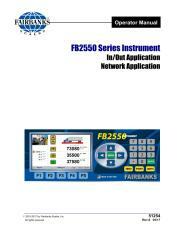 All transaction data is available from any FB2550 on the network.